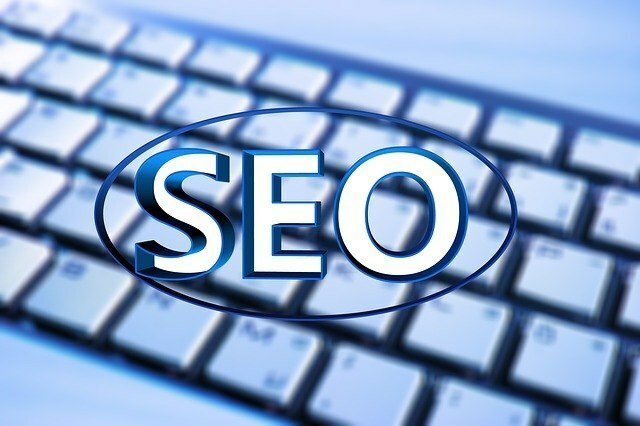 Not all SEO is good SEO, and the bad kind leaves site owners struggling to recover from search engine penalties rather than enjoying an increase in unique visitors. However, these black-hat techniques are often used innocently. Site owners have the mistaken belief that they are part of quality optimization. In reality, these tricks lead to search penalties that can decrease your search engine visibility. Here are four SEO tricks to avoid. Each piece of content on a web page is meant to be useful and informative. Token content is content that is meant to attract attention rather than provide the user with relevant information. This applies to spam content created with the primary purpose of promoting a site or service. It also applies to doorway pages that grab attention and then redirect the user elsewhere. Useful, dense content is essential to SEO. That’s true even for e-commerce sites whose main purpose is to sell merchandise. Remember that content must exist for a reason besides promotion. In other words, it must exist for the user and not the site owner. Two examples of this practice are keyword stuffing and hidden text. Keyword stuffing operates off the principle that more keywords are better. After all, search engines rely on keywords, right? With this logic, the site owner then uses the keyword an unreasonable amount of times. Unfortunately, this isn’t a natural use of keywords and the content suffers from the tactic. When the content suffers, the site ranking suffers. Some think they can bypass this problem by hiding the keywords. Hidden text is not appreciated by search engines, though. In fact, it is a sign of an unreliable website. Search engine crawlers do seek out text, but search engines have become smart enough to catch unnatural usage. Links increase site performance. They convince search engines that your site must be useful and an authority on your subject. However, paid or unnatural links promote your website in an inorganic fashion. Site owners do this when they drop links in comments or discussion boards. Sometimes, they’re thrown in nonsense articles or social sites. As a link-building, it’s frustrating for users and unacceptable to search engines. If you want links that improve your ranking, do it right by focusing on the quality rather than quantity. User-friendly sites make it easy for the user to navigate and locate the information they’re seeking. Ad-optimized sites make it easy for ads to demand user attention. They cover prime real estate on the page, are seen on all sides or make the site difficult to navigate. It’s bad for users and bad for site owners. If the number of ads interfered with the user experience, it’s the ad that has to go. SEO practices are essential to search engine ranking. However, misuse is a quick way to do the opposite. If search engines see these tricks, it could cost you.